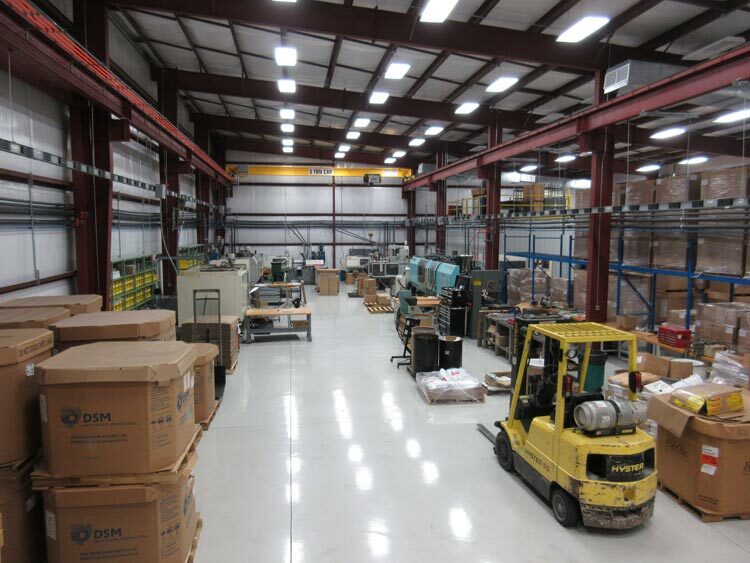 Quality Mold Shop, Inc. designs, builds and repairs prototype and production plastic injection molds up to 750 tons for the plastics industry. Do you have manufactured off -shore molds without 3D data? QMS can now extract and produce 3D data, expediting mold repairs. Our staff is experienced working with various forms of aluminum, copper, tool steel and graphite. 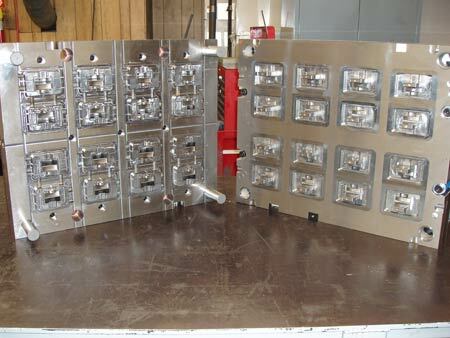 We also keep many standard mold components and tool steel in stock to speed up repairs and maintenance for your molds. offers the highest quality products at very competitive pricing providing you, the Customer, the edge you need. 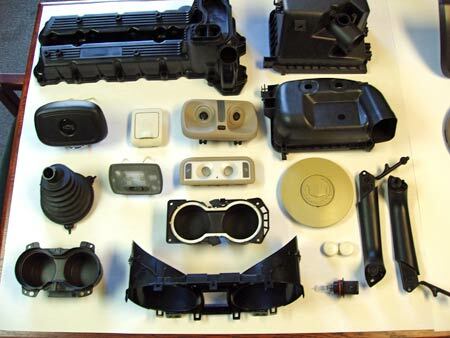 Since 1976 we have been providing durable high production mold designs and molds for the automotive, medical, and appliance industries. 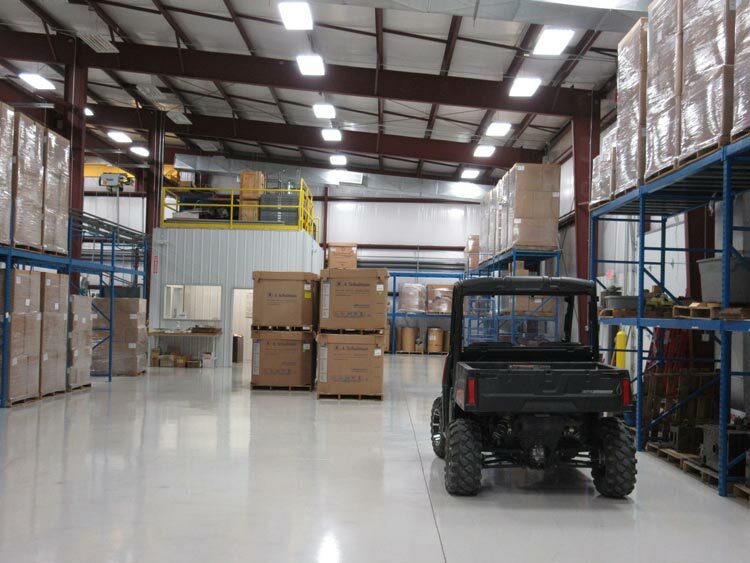 We are currently in a 18,500 square foot facility and still growing, having just added a 9,600 square foot building. We are family owned and operated and certified WBENC as a Woman-owned business. Quality Mold Shop has been providing solutions to custom injection molding for a wide range of industries and product applications. 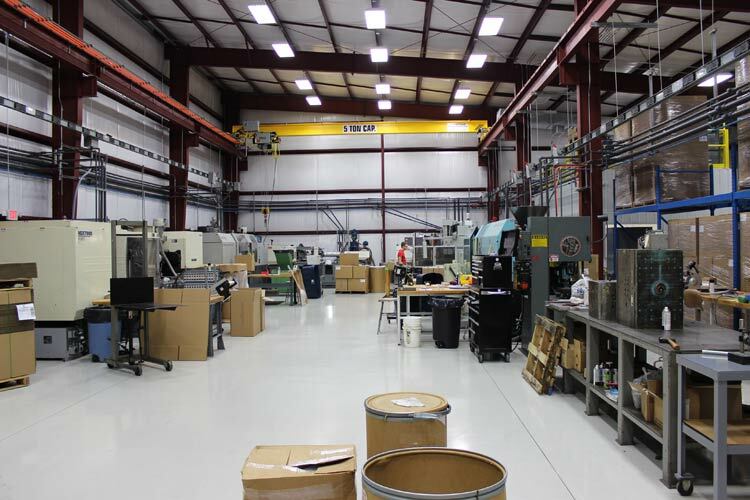 We have a full service mold shop with an on-site tool room, automation lab and prototyping to help you get from designs to parts fast. We have the capacity to mold parts with complex geometries and variations in wall thickness allowing you to pitch more creative projects. We are conveniently located in McMinnville, TN. 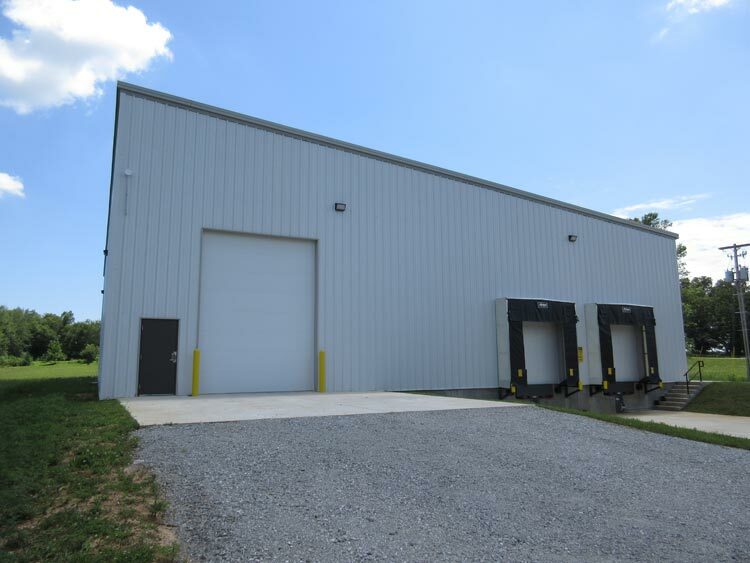 Middle Tennessee is an ideal central location for nation wide service. 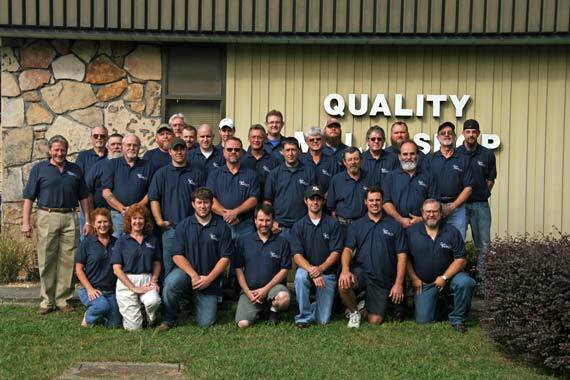 Quality Mold is proud to announce our new addition of a 9,600 square foot facility with ISO 9001:2015 certification, dedicated to custom plastic injection molding. This way you can go from design, to mold, to part all with one company eliminating the hassle of moving your mold long distances. We can help bring customer products from concept to completion, all in one facility, saving you valuable time and money.